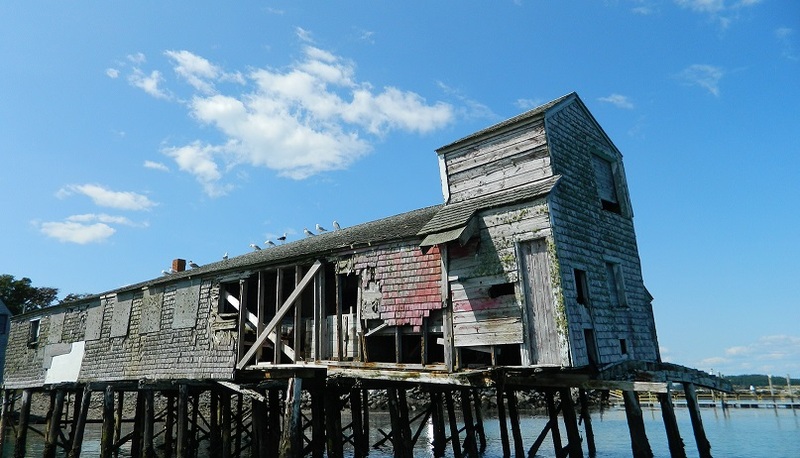 Since 1996, Maine Preservation has released the Most Endangered Historic Places list to focus positive statewide media attention and boost local efforts to protect a broad range of threatened places throughout the state. Helping save these places becomes an objective of our work. The success of the Most Endangered Places Program is based on the efforts of local supporters, organizations, members and donors who actively work with Maine Preservation to form partnerships and find solutions to save these significant threatened places across Maine.